For an urgent situation during office hours contact the management company representative at 404-351-7600. You can also call the Gate House at 404-351-2266. The Gate House is staffed 24/7 and will know if a police officer is on the property, if needed. For an urgent situation that occurs out of office hours and can’t wait until the next day, call the Management Switchboard at (404) 351 – 7600 and follow the prompts to be connected to the answering service. For NON URGENT matters, work orders, complaints, comments, feedback, etc., we recommend logging into BuildingLink and filling out a ticket so the matter can be better tracked and reported back you. 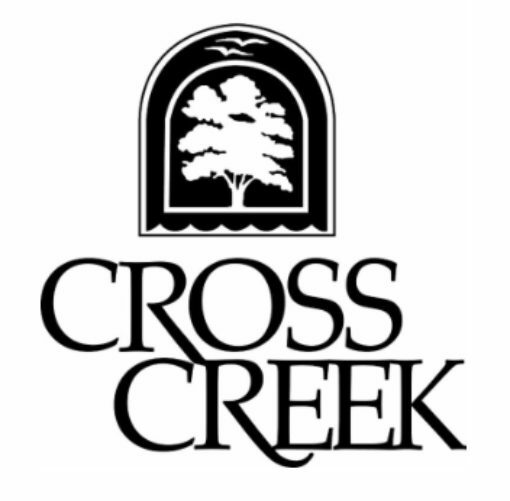 You can also reach the office via email at crosscreek@hoadv.com.